Obituary for Mary Louise (Johnson) Stevens | J. H. Lynner Co.
Mary Louise Stevens, of Hazel Run, died unexpectedly at her home Monday, February, 19 2018 at the age of 91. Funeral services will be held Wednesday, February 28, 2018 at 11:00AM at Hazel Run Lutheran Church in Hazel Run, MN. Pastor Cody Mills will officiate and burial will be in the church cemetery. Visitation will be held on Tuesday, February 27, 2018 at Lynner Funeral Home Clarkfield from 5- 7:00 PM with a prayer service starting at 6:30 PM. There will also be visitation at the church for one hour prior to services on Wednesday. Mary Louise (Johnson) Stevens was born on a farm in rural Clarkfield, Minnesota, on March 27, 1926, to parents Henry and Edna (Olson) Johnson. She was the oldest out of nine siblings. She graduated from Clarkfield High School. She was united in marriage on June 17, 1945, to Roger Edward Stevens of Hanley Falls, Minnesota, at the Norwegian Lutheran Church in Clarkfield. They lived on the family farm near Hanley Falls for 3 years before purchasing their farm near Hazel Run. Mary worked at the Clarkfield Hospital as a bookkeeper until the adoption of their baby boy and later a baby girl; she was then a farm wife and home maker. She also worked at the Clarkfield Care Center. 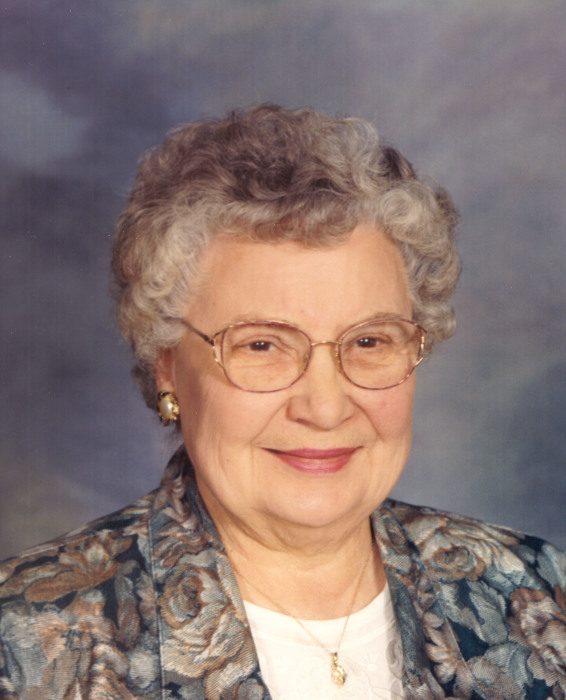 Mary was an active member of the Hazel Run Lutheran Church. She had been a Sunday school teacher and sang in the choir. She looked forward to quilting at church where they made many a quilt, she also enjoyed meeting with her bible study friends who were important to her. She loved living on her farm, tending to her flowers, cats, and watching wildlife that would appear in her yard. When anyone came to visit you would be sure you would get served lunch. Many of her grandchildren’s friends ate lunch and played at her farm. Wherever she went she would run into someone she knew and would take time to visit with them. She always had a camera in her purse and loved pictures. Her house is full of pictures. She also was the source of information if you needed to know about a family member, she had everyone’s birthday, anniversary and phone number. She would always send a card or give a call on their birthday. She is survived by her children: Ronald (Barb) Stevens of Marshall, MN and Lisa Fisher of Nanaimo Canada; three grandchildren: Clay Stevens, Meg Stevens, Lauren Fisher; brother: Richard Johnson of Riverside, California, John Johnson; sisters: Elizabeth Dack of Clarkfield MN, Donna Sather of Dawson MN, Lois Knudson of Casa Grande, Arizona. 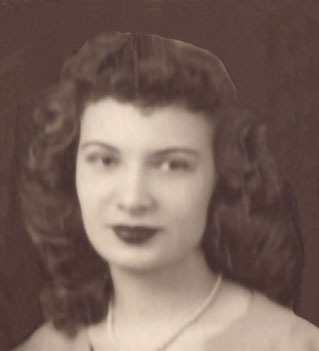 She was preceded in death by her husband, Roger; her parents: Henry and Edna Johnson; brothers: David Johnson, Jack Johnson, Jim Johnson; nephew: Steve Dack; nieces: Mary Lynn Knudson and Sandra Bailey. Memorials in honor of Mary can be directed to the Hazel Run Lutheran Church.